Velvetene grass has a soft, dense leaf surface with a bright green colour. It is non invasive and has a high salt tolerance. It performs best in full sun positions and is a luxurious formal looking lawn. Velvetene grass makes an idea family play area in the home garden and is used on golf courses from tee to green, tennis courts, bowling greens, and parks throughout Australia. It is highly suitable for Perth conditions as it grows in clay or sandy soils, and tolerates high salt environments. 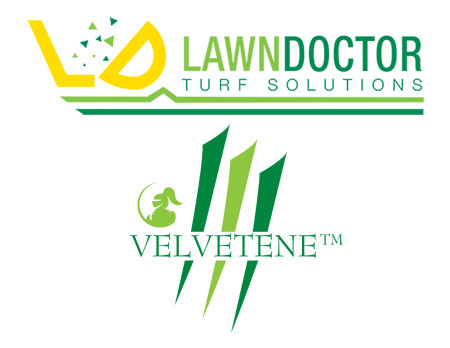 If you are wanting a fine leafed lawn variety that with low mowing can give you a bowling green finish, Velvetene is a great choice for you and is available to buy now from Lawn Doctor in Perth.